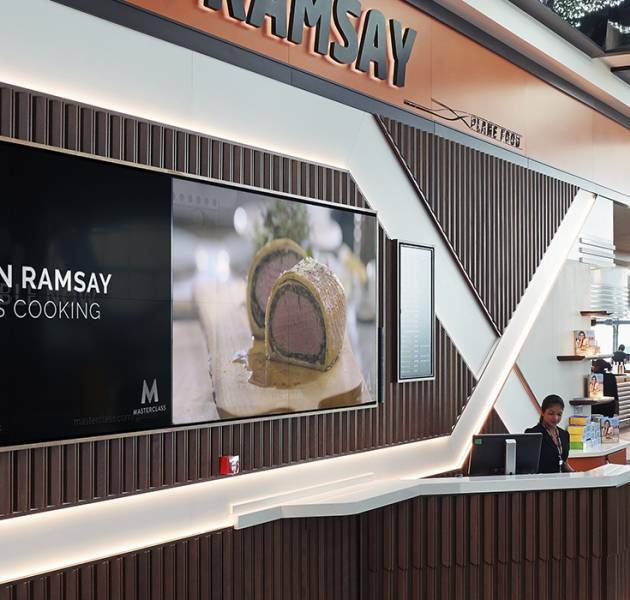 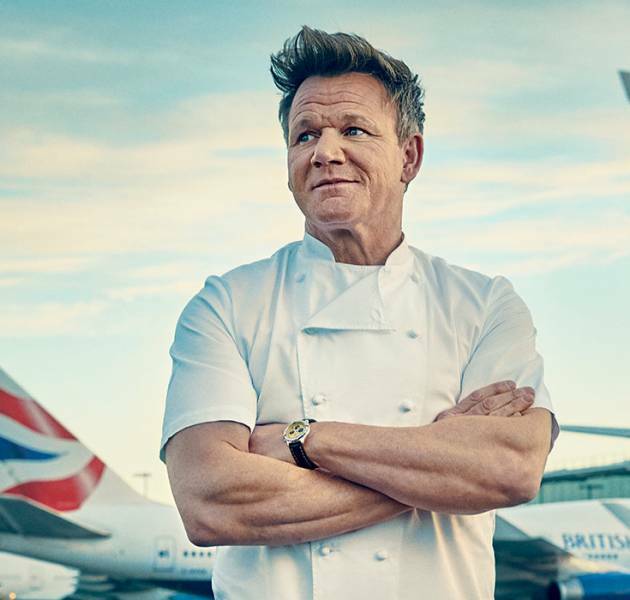 A haven for travellers, Gordon Ramsay's Plane Food located in London's Heathrow Terminal 5 has transformed dining on the move. 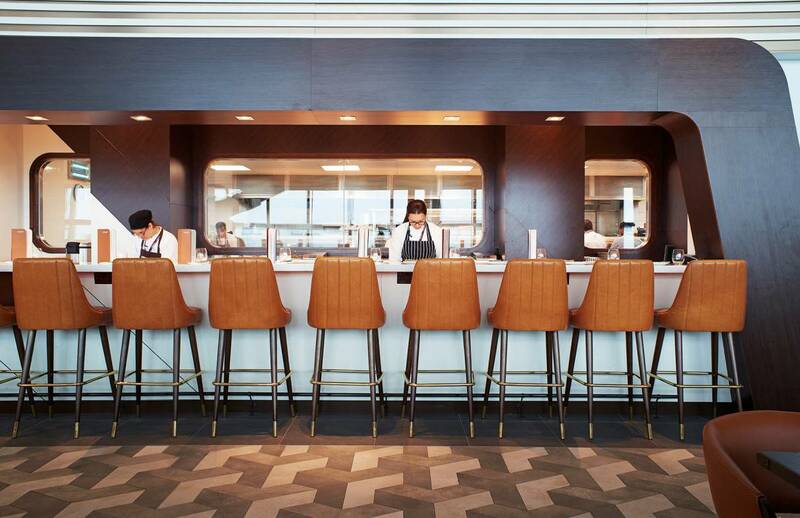 Diners can enjoy an Asian bar, where chefs prepare dishes in front of guests in an open kitchen. 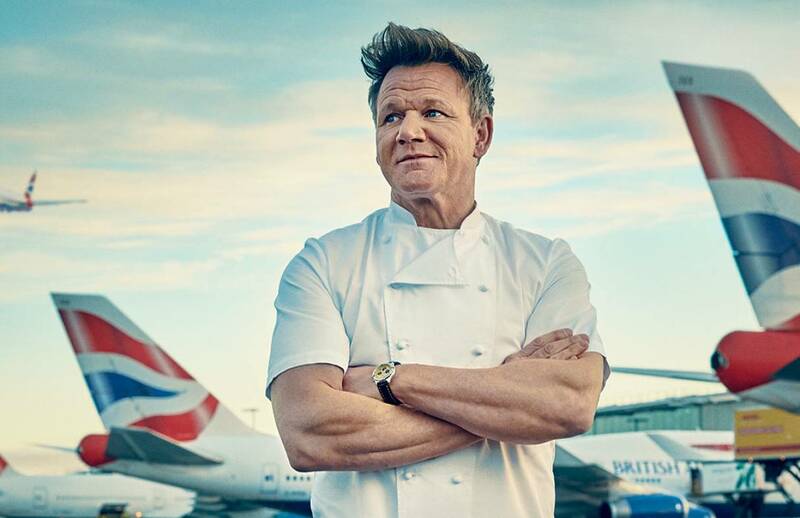 Plus, bring the culinary delights on board with Plane Food's 'Grab and Go' option, a new pre-prepared food offering ensuring that those short of time can still enjoy a Gordon Ramsay dining experience 40,000 feet in the air. 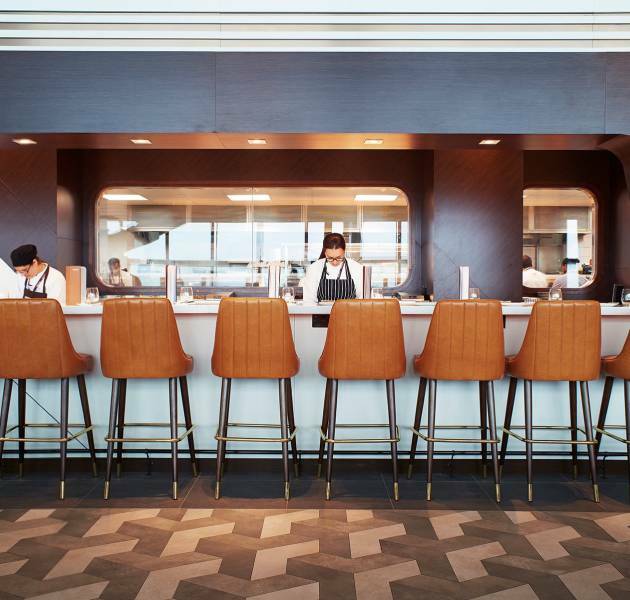 The core restaurant menu has also been updated and features British classics with twists, taking inspiration from around the world. 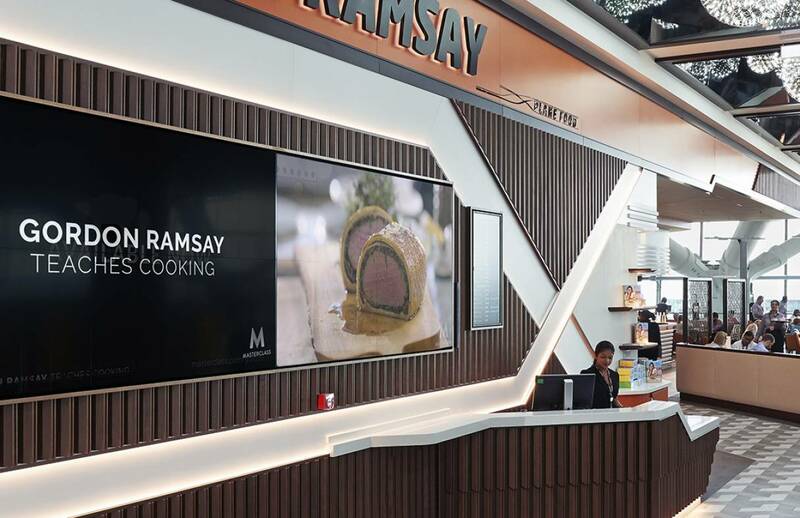 The innovative menu includes highlights like Plane Food's classic short rib beef burger, as well small plates like marinated olives, burrata and salt and pepper Sichuan squid.